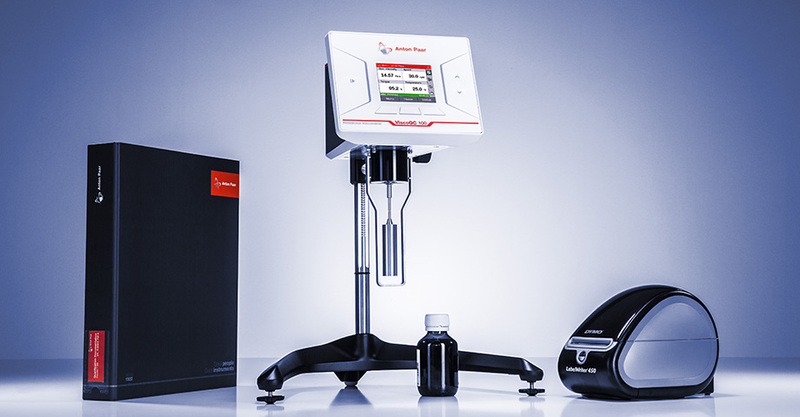 ViscoQC™ 300 is Anton Paar’s advanced-level rotational viscometer that measures the dynamic viscosity as a single-point value or perform speed scans or time scans. Unbeatable ease of use is guaranteed with its intuitive user interface, unique TruMode (Auto Mode), automatic spindle detection, automatic guard detection, magnetic spindle coupling for one-hand operation, and many more features. V-Curve software enables the measurement of yield point and mathermatical models with step programming. V-Comply software enables GMP, GAMP5, and 21 CFR Part 11 compliance. Software packages available upon request. The Stabinger Viscometers™ are optimized for fast heating and cooling over a wide temperature range. It measures the dynamic viscosity according to ASTM D7042 and density according to ASTM D4052. From these result, the viscometer automatically calculates the kinematic viscosity and delivers measurement results which are equivalent to ISO 3104 or ASTM D445. 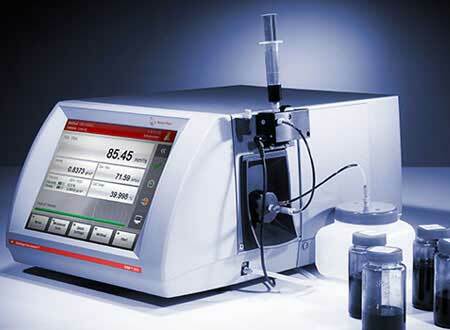 SVM™ 3001 is designed for measuring liquid, mainly oily samples. The SVM™ series covers a wide temperature range. SVM™ 3001 comes with a range from -60 °C to +135 °C for measuring jet and diesel fuel as well as lubricating oil and wax. Temperatures down to -20 °C can be reached without external cooling. Additionally, SVM™ 3001 provides fast heating and cooling rates of up to 20 °C/min, enabling exceptionally fast temperature scans to investigate the temperature behavior of your sample. 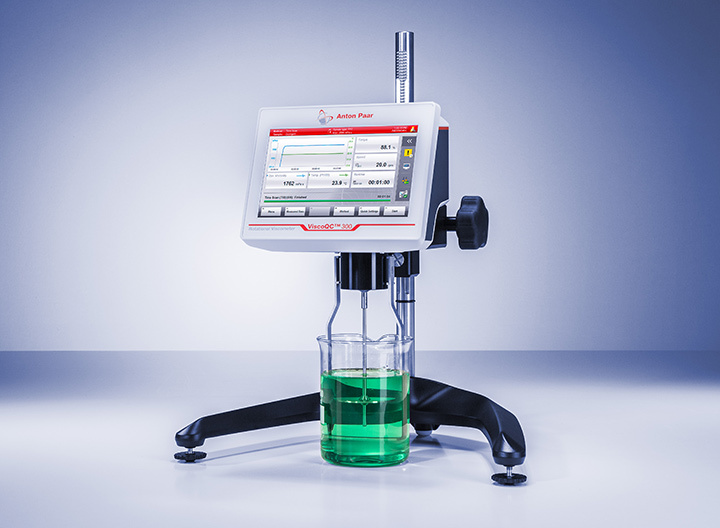 With its double-cell design, SVM™ 4001 is perfect for determining the viscosity index (compliant to ASTM D2270) and also for measuring viscosity and density simultaneously at any two temperatures between 15 °C and 100 °C. The SVM™ series stands out for its unbeatable ease of operation, from the initial start-up to the maintenance of the instruments. The devices reach you already factory-adjusted, which means they are ready for immediate use by simply injecting the sample. Thanks to the new patented motor concept, access to the measuring cell is tool-free. Having a metal cell inside, SVM™ guarantees safe and easy handling, without leaks or breakage of glass. Connecting SVM™ with the 71-position sample changer means you are free to perform other important tasks.